Helping you put your best foot forward before a potential employer even meets you! Depending on the job you’re applying for, I’ll help you fashion a look that will say who you are before they even meet you. See another design you like? I can help you make it a reality. Visual spacing is very important to me. I’ll make sure your resume looks clean and tidy. 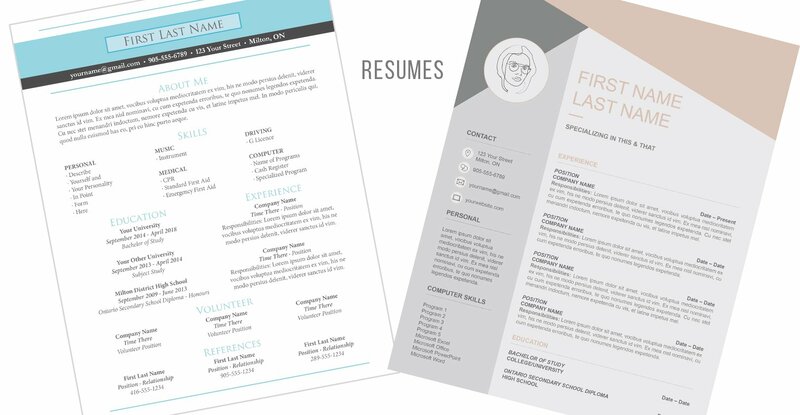 Let me know how I can help you design the resume you need to get the job you want!